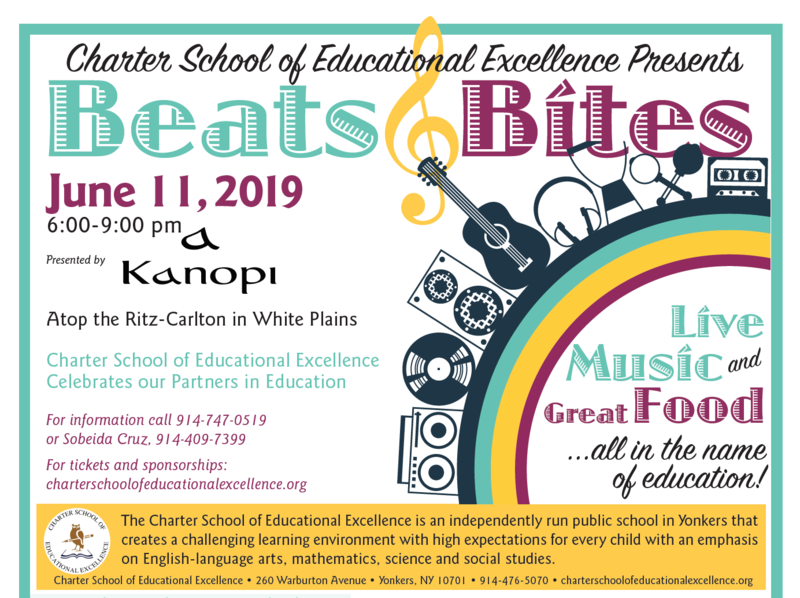 Save the Date - CSEE Beats and Bites 2019 is June 11, 2019! Save the date - CSEE's Beats and Bites 2019 will be held on June 11, 2019! Join us for an evening of live music and great food - all in the name of education! For additional information, and to purchase tickets, click here. 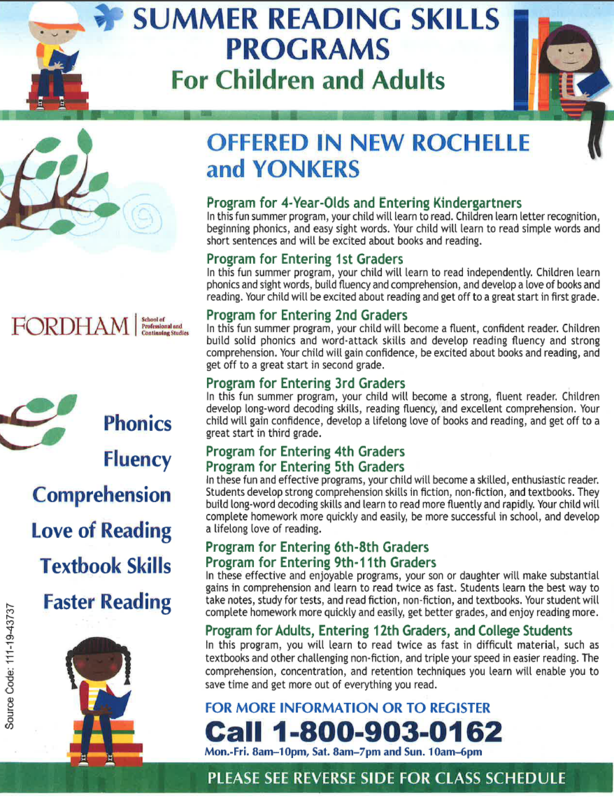 Please see the attached flyer for additional information about 2019 Summer Reading Skills Classes in New Rochelle and Yonkers. Looking for fun summer programs for your child or children this summer? 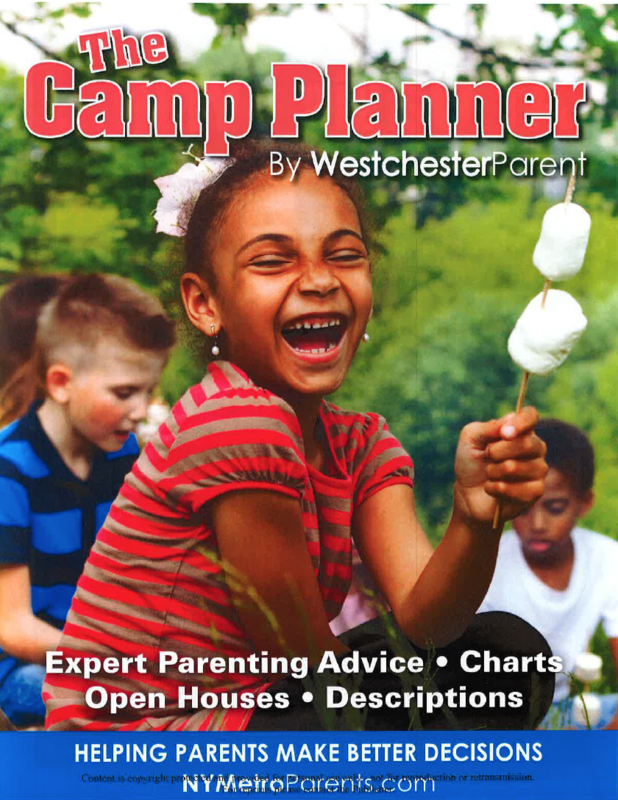 Click to view Westchester Parent's Camp Planner, which contains all the summer camp info you need to know for tons of summer camp programs in Westchester this summer! 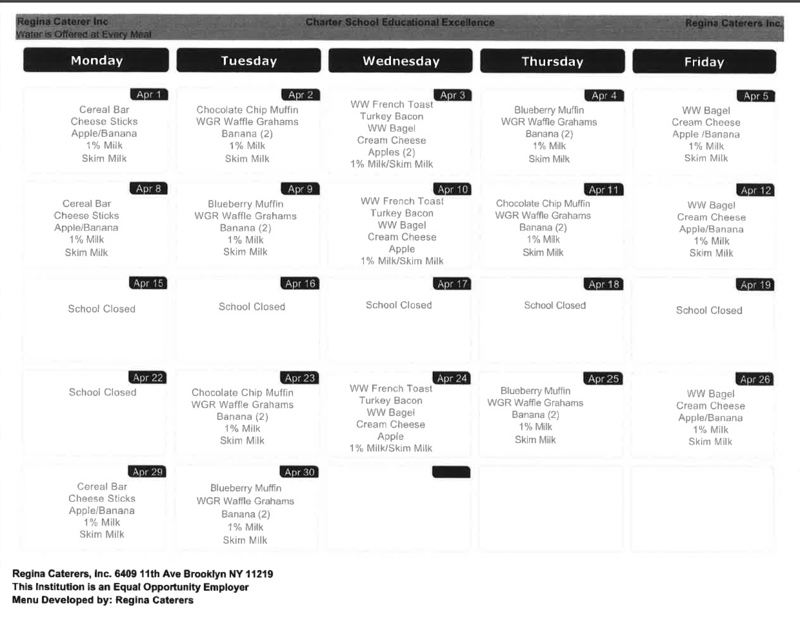 Please find attached CSEE's April 2019 Breakfast and Lunch menus.